What adapters would be needed for my car if i was to get these? We have shown adapters for the year of model you have stated. 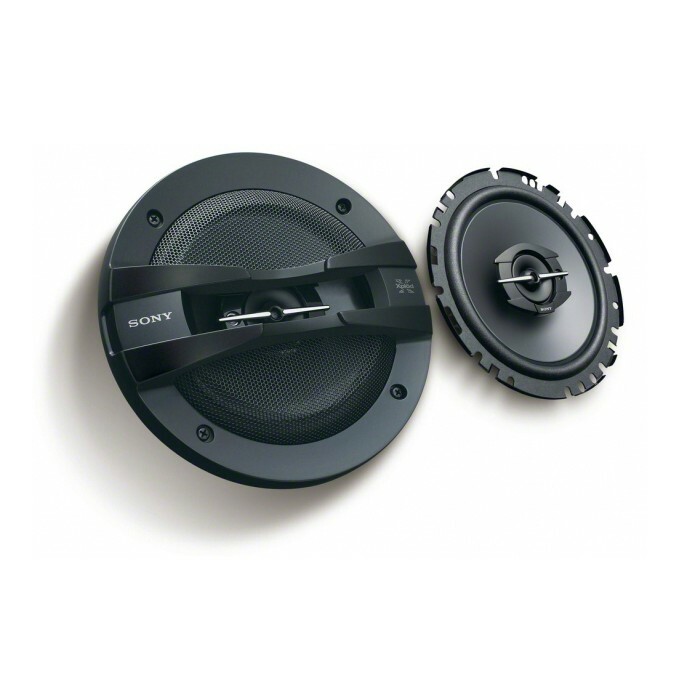 You will need speaker adapters for installation listed below for you. would these work in a VW Golf MK3 1996? would i need anything extra to install them? does it make a difference having a JVC radio? will these speakers fit in a VW Golf 1996 MK3 and is there anything else i would need? hi there yes they will fit in this vehicles doors. you may need to make spacer adapters.